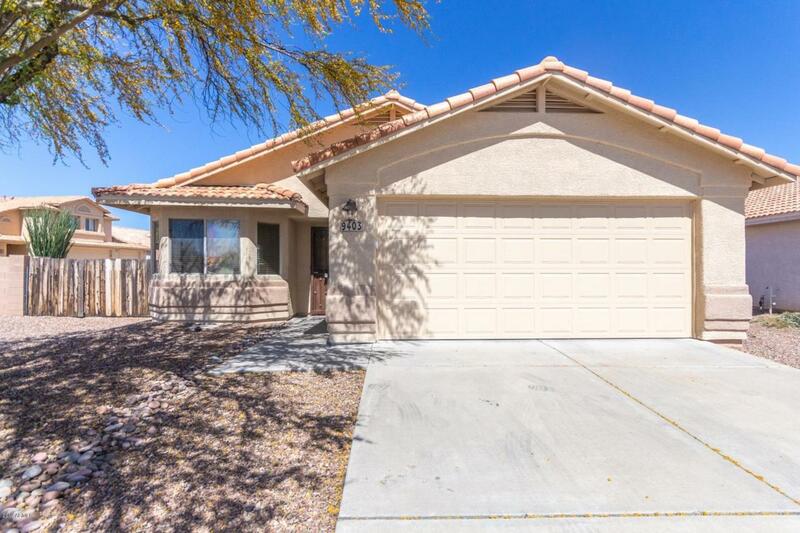 Beautiful single level 3 bedroom / 2 bathroom home located within the desirable community of Rita Ranch! 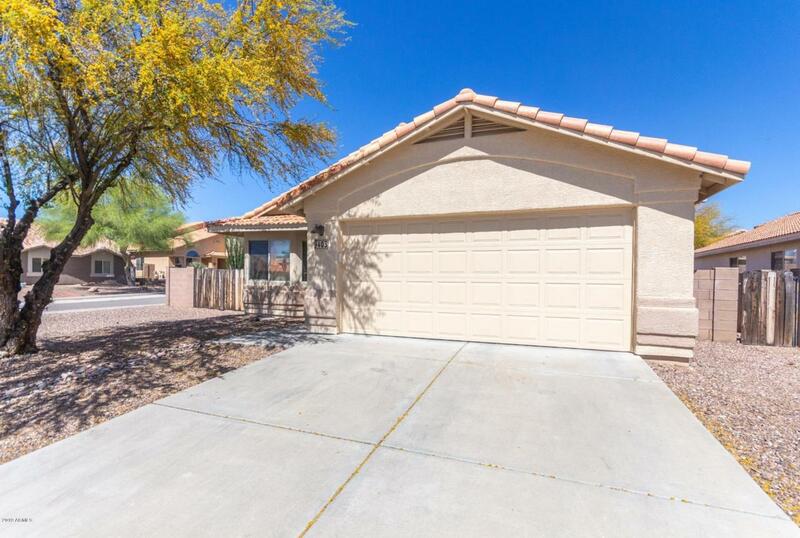 The spacious floor plan features neutral paint colors and tile throughout, a cozy fireplace in the family room, and brand new carpet in the bedrooms! 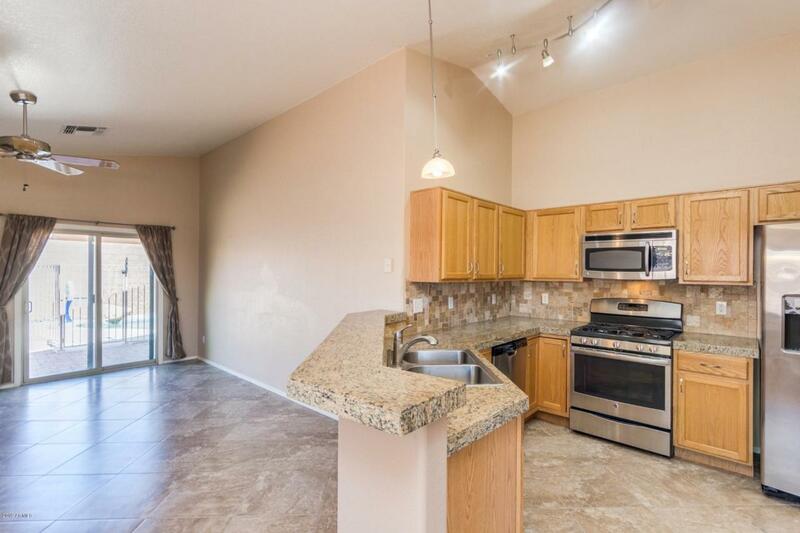 The kitchen has ample counter space and cabinets,, stainless steel appliances, and a gas range! The master suite features an en-suite with dual vanities and walk-in closet. 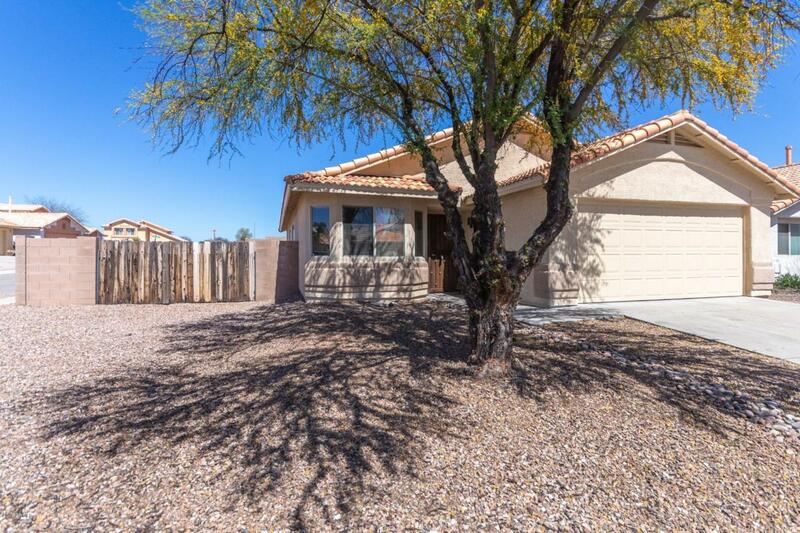 The spacious backyard features a paver walkway, a fenced in pebbletec pool, and RV gate with no HOA! This home is sure to go fast, so come see it today!